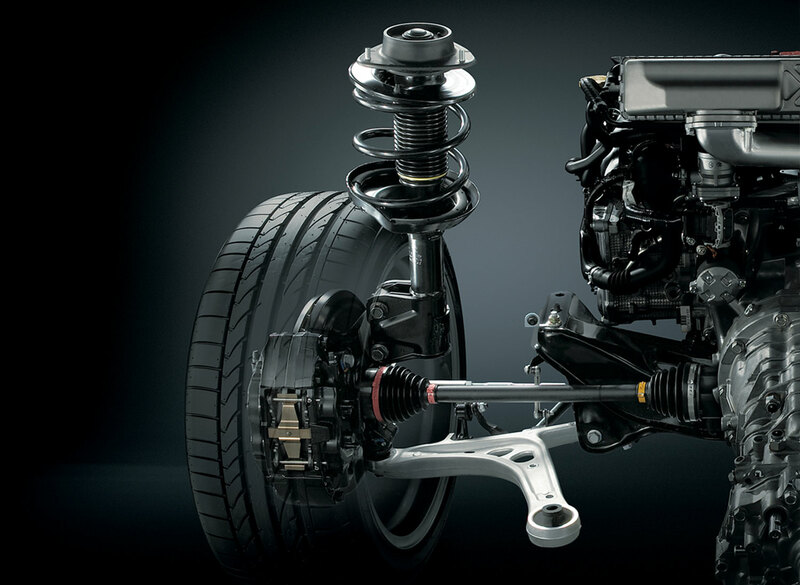 Your car or truck’s suspension system is an intricate network of parts designed to give you a smooth, stable ride. Since the suspension is where most road abuse occurs, the parts wear out and sometimes break. If your car doesn’t seem to ride like it used to, a suspension problem may be the issue. It may seem daunting to try to diagnose suspension problems. That’s why we’re here. Our technicians have years of training and experience with the suspension systems of a wide variety of vehicle makes and models. We know how to fix your car or trucks suspension system right the first time, every time, and we’re honest with you in the scope of work it will take to fix your problem.